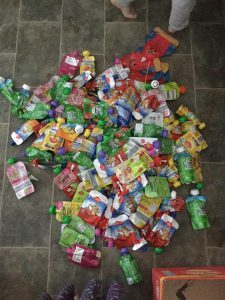 Do you recycle your pouches using Terracycle? Naturelly recommend that you do. Unfortunately at this time there are no bio-degradeable pouches available for manufacturers like us to use for our fun & fruity juicy jelly but please be rest assured we are looking. Pouches are made from foil but also have a plastic laminate on them in order to protect the food inside from degrading and maintain their shelf life / best before dates. They also have plastic caps and spouts. All of which can be recycled and upcycled through Terracycle. TerraCycle offers free recycling programmes funded by brands, manufacturers, and retailers around the world to help you collect and recycle your hard-to-recycle waste. Simply choose the programs you’d like to join; start collecting in your home, school, or office; download free shipping labels; and send terracycle your waste to be recycled. 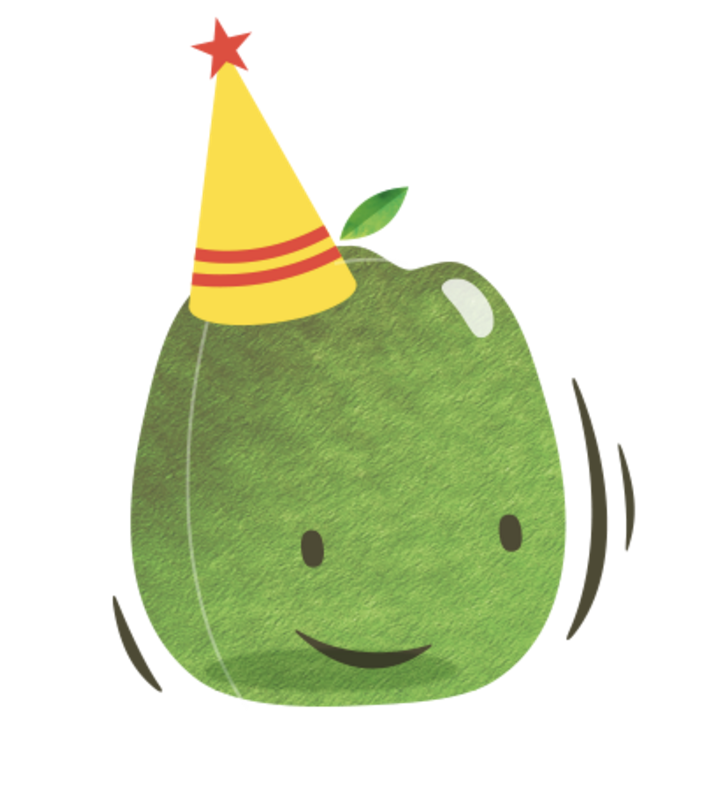 You can even earn rewards for your school or favorite non-profit. There are drop off collection points outside thousands of supermarkets around the country to make it easy too. Still unsure? Check out a post from Mum Jess Lewis on Facebook who often recycles her child’s pouches.